We hope y'all enjoyed your special day, were showered with affection and perhaps some lovingly, special, school made gifts and flowers from the garden. To honour moms we're giving away one of our lovingly, handmade Papillon locks and a bracelet chain of your choice. 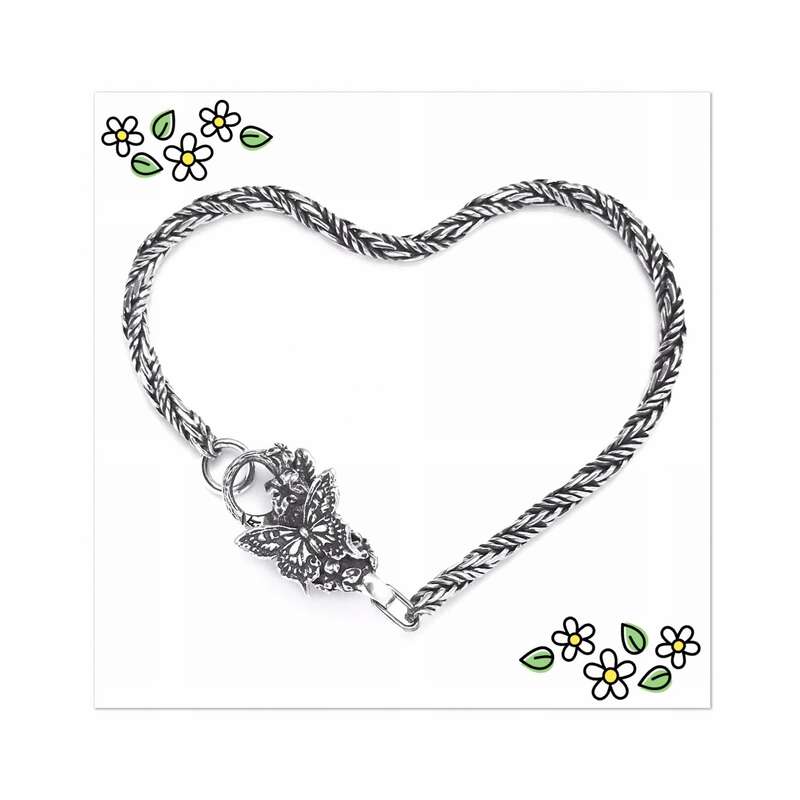 To enter our giveaway, during May 14-21, on Instagram: (i) follow @faerybeads, (ii) share with us your most precious Mother's Day memory below this post, (iii) like and share this post on your Instagram account and include the hashtag #faerybeads in your caption. You must have a public account on Instagram to enter. Any use of robotic, automatic, programmed or similar entry methods will void all such entries by such methods. At Sunday May 21, the winner will be determined by a random drawing from among all eligible entries received. The winner will be notified through Instagram.